Habemus Papam! Whether or not you are Catholic, it is a historic day. 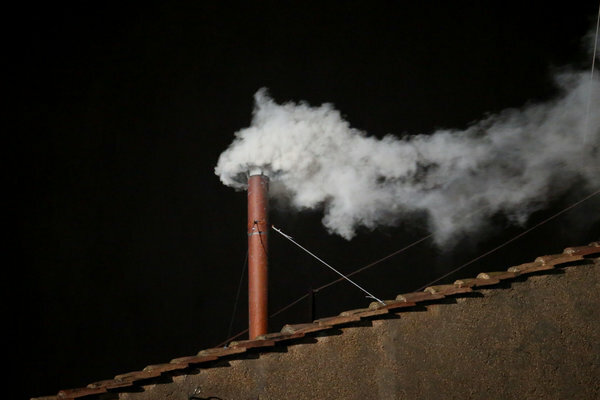 The Catholic Church elected a new pope. 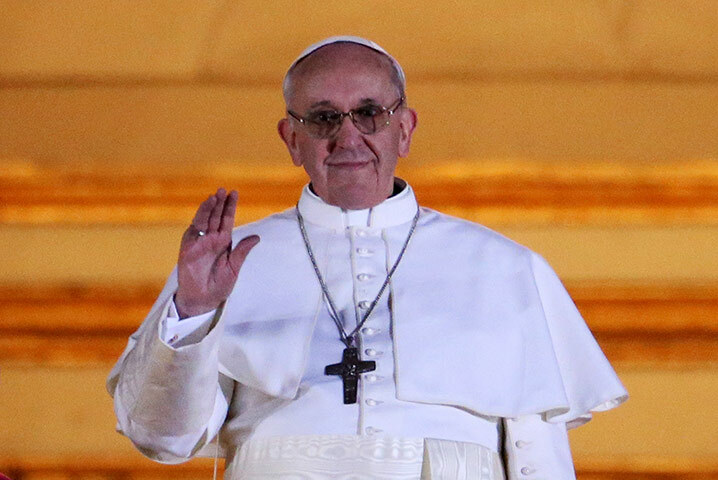 Pope Francis, the first Pope from Argentina and actually the first Pope ever from outside of Europe. It is indeed a historic day! 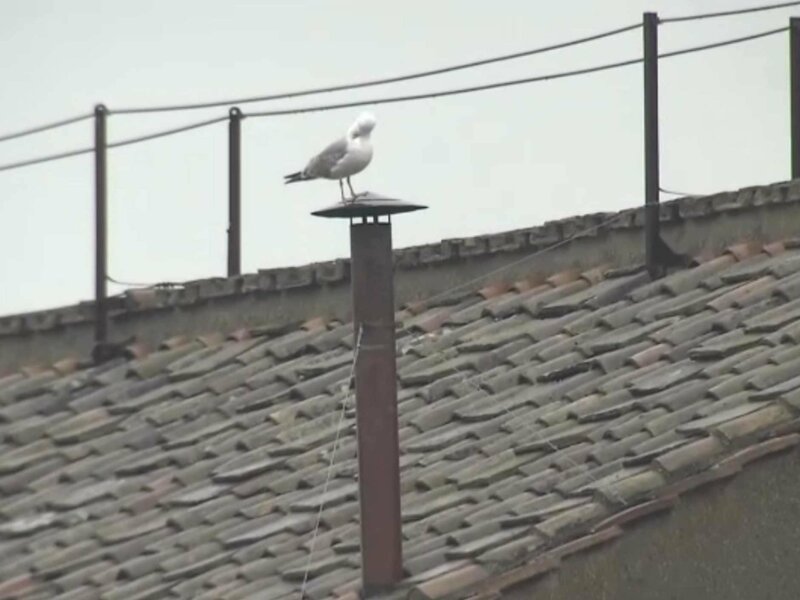 This Seagull was perched atop the chimney which issues the smoke from the papal conclave vote burning, black smoke means no new pope and white smoke means a new pope has been elected. 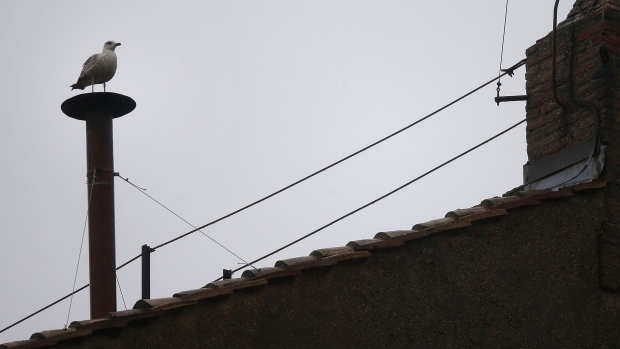 There were actually a couple seagulls to perch on the chimney, and they are a common side around the Vatican. I guess it might be a bit boring to just watch and wait, but the gull was not that interesting. You can check out one of his many news story at CTV News. The seagull also got its own Twitter account….yep, that happens these days. You can see it at SistineSeagull (warning: may contain offensive content). If you would like to read a bit more about the new Pope, check out the National Catholic Reporter.